Using pet coupons can be a a great way to save money on pet food and supplies. 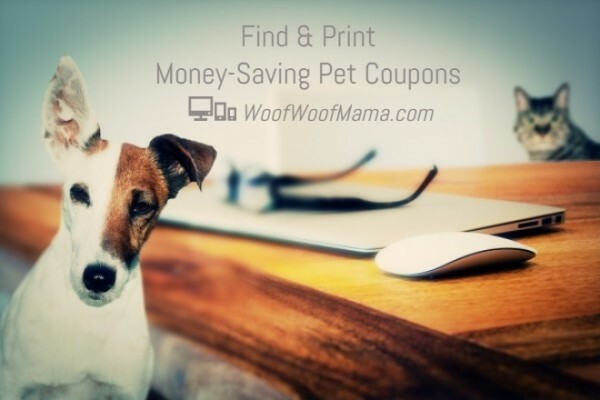 Finding the best pet coupons can be a bit of a chore, but we’ve taken some of the hassle out of the process by rounding up a big list of popular online pet coupons you can print at home or work. One of the most popular grocery store pet food brand is IAMS, so we’re super happy to have found IAMS coupons for $2 OFF Dog Food and Cat Food. 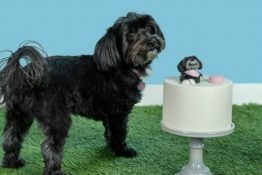 There are also several other high-value pet coupons for brands including Purina Pro Plan, Friskies, Hartz, Busy Bone and more. Just click any coupon below to print it now, or to save it from mobile to print later. NEW: print your coupons directly to any wifi enabled printer directly from your mobile device! Stack your coupon with a store sale matchup for an even bigger discount. 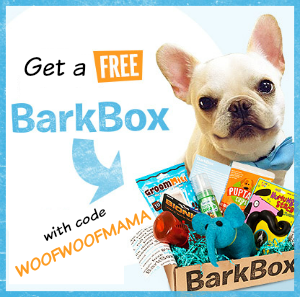 Be sure to search the free Coupons Database to find additional printable coupons for pets, groceries, cleaning supplies, health, beauty and more! 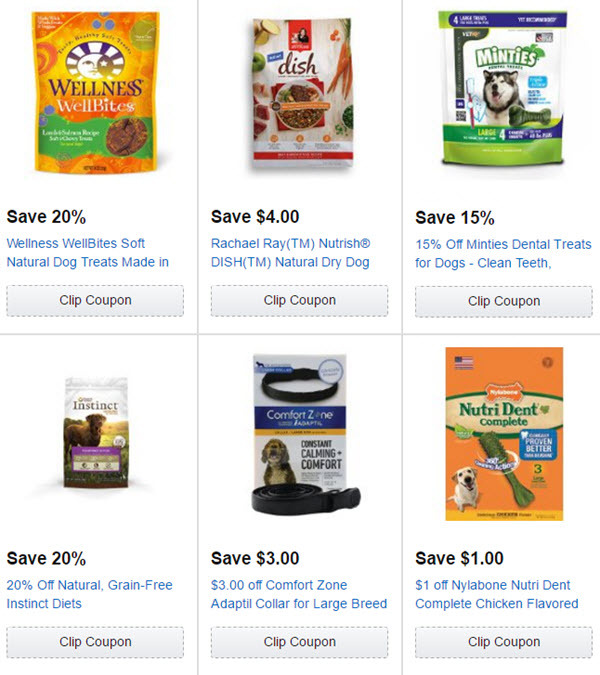 Smart pet parents already know that using coupons is a great way to save money on pet food and pet supplies, but did you know that you can also use pet coupons on Amazon? 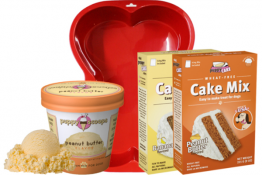 Extra savings on top of Amazon’s already discounted prices and free shipping…now that’s what I call cheap thrills! 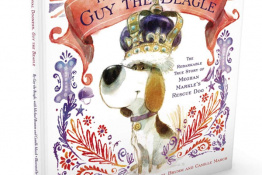 Even though it’s super easy to use Amazon digital coupons, the hard part is knowing where to find them before you place your order. 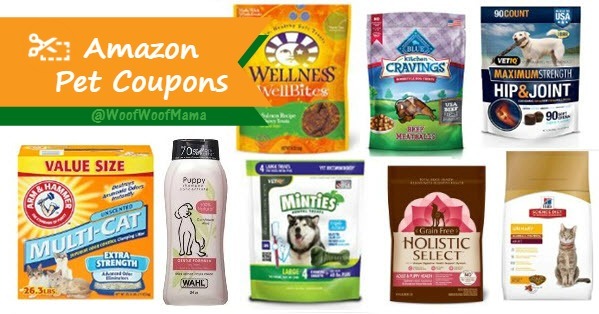 Head on over to this page to get a look at all the current Amazon pet coupons and click the ones you think you’d like to use during your online shopping trip. Then when you add the items to your shopping cart, you should see your clipped coupon has been applied. Always double check to verify your costs before placing your order. Amazon coupons change often and will vary depending on which brands and products they are featuring, so even if you don’t find a coupon you need this time, remember to check again HERE before placing any Amazon order. You can also find Amazon Coupons for cleaning and household products, personal care and beauty plus more. 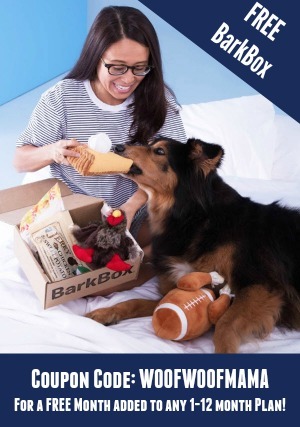 Savvy pet parents know that using coupons is a great way to save money on pet supplies. We’ve taken some of the hassle out of couponing by rounding up a big list of popular online pet coupons you can print at home or work. One of the most frequently searched for coupons is Blue Buffalo, so when we spotted a $5 OFF Blue Buffalo coupon, we knew it belonged at the top of the list! Caring for a dog or cat can get expensive, so we’re always looking for ways to help you save money on pet supplies. One great way to be a frugal pet parent is to print your own pet coupons at home (or at work…we won’t tell!). It’s a new month, so we’ve put together a new roundup of the current printable pet coupons to help you save time AND money. Just click any coupon below to print it at home now, or to save it from mobile to print later. NEW: print your coupons directly to any wifi enabled printer directly from your mobile device! Coupons are a great way to help save money on pet supplies including dog food, cat litter, flea & tick products and more stuff you need for your dog or cat. 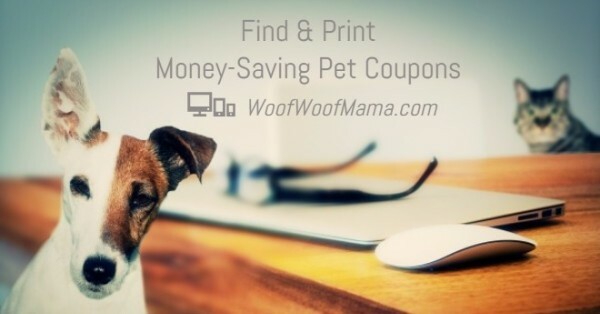 It’s a new month, so we’ve put together a new roundup of the current printable pet coupons.